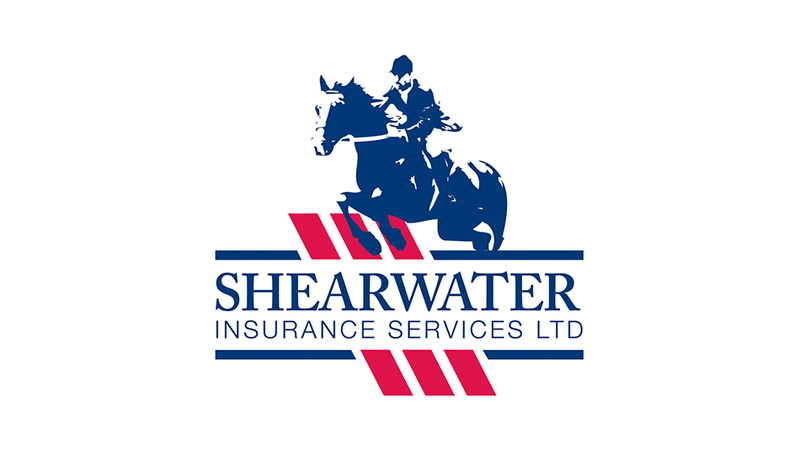 Shearwater Insurance has launched its new Quote and Buy Portal, which allows customers to instantly get insurance cover for their horseboxes and trailers. The portal is easy to navigate and after filling in some basic information customers can simply click for their quote. The quote is immediately generated and if suitable can be processed straight away, giving instant cover and peace of mind. This new portal is perfect for those who are on the go or have made a horsebox or trailer purchase and want to be covered immediately. The portal is now live and is currently available within the horsebox and trailer section on the Shearwater website.